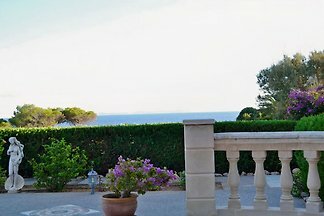 Villa by the sea near the beaches of Es Trenc and Sa Rapita with private pool and sea views from all rooms. 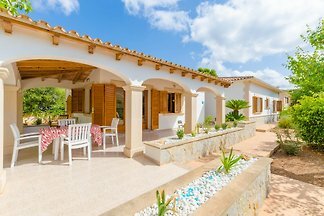 Spacious holiday home with pool, large terrace in a quiet location and second sea line in Cala Pi on the south coast of Mallorca. 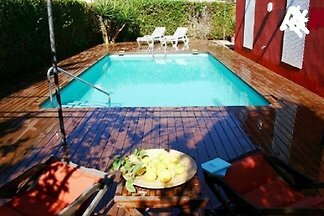 Wonderful chalet for 8 people with big pool and nice garden in Cala Pi. from 5 2 holiday homes & accommodations in Vallgornera were rated with an average of 5 out of 5 stars ! Rent successfully your holiday flat or holiday home in Vallgornera in only 20 minutes !